On this post, we’ve compiled 3 SEO tips for beginners that we found to be extremely beneficial for our clients. Making use of the following recommendations will help you get the most out of any SEO link building service. Most of the time, we usually recommend sticking with a maximum of 5 main keywords per landing page. Optimizing your content for only a couple of keywords takes some skill. 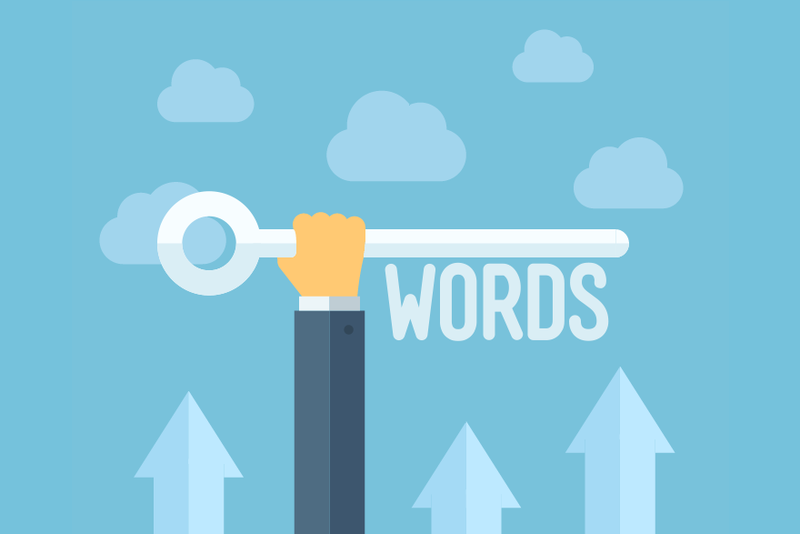 Optimizing your content for 5 keywords is a daunting task, but it is still manageable in some situations. However, surpassing this amount might dilute the outcome resulting in a less pronounced impact in each one of them. Based on my experience, most newbies to SEO often confuse keywords with tags. Tags are simply related words, the kind you see with a hashtag at the at the end of some Instagram posts. Using a single word as your target keyword is a horrible idea most of the time, since you’re competing with every single page featuring this word (probably billions! ), which ultimately translates into brutal SEO competition. Not to mention you get the keyword intention completely wrong (more about this later on this post). SEO keywords, instead, they’re phrases people write in Google searches. They contain several words and are more specific. Any knowledgeable SEO would recommend you to opt for “long tail keywords”. A long tail keyword is merely a more extended variation of your base keyword. They usually feature 3 or more words. Someone looking for “seedbox” in Google might be searching the Wikipedia definition or something else, without the actual intention to buy something. For that, it’s important to go after what we call buyer’s keywords. Buyer’s keywords are precisely that, keywords with a clear intention of buying a specific product or service within a niche. Proper keyword research will take this into account, as well as keyword competition, length, and monthly searches. 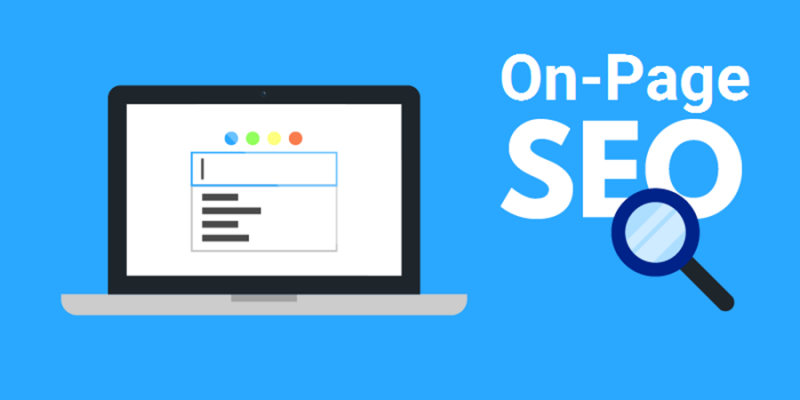 Tip #2: Don’t forget about on-page SEO! Once you carefully select your target keywords, it’s time to update your landing page accordingly. On-page optimization for your targeted keywords is essential for your SEO success. We’ve found that many people are having issues with this important aspect of SEO. Long story short, on-page SEO requires you to insert your keywords in precise zones such as your H1 tag, page title, meta description, alt image tag, etc. If you’re using WordPress on your site, I strongly recommend you to install the Yoast SEO plugin. It will make your on-page optimization process A WHOLE lot easier. Without properly optimizing your landing page, you’re basically shooting yourself in the foot. Failing to optimize your website will severely weaken your SEO campaign, making it nearly impossible to reach the #1 spot on Google. You should definitely aim for getting links constantly to your website, preferably on a monthly basis. It is proven that Google likes constant, natural link growth profiles. This way, you will maximize your chances of obtaining great ranking spots on Google and drive more traffic to your site. We usually recommend starting with a “strong” link building approach while ranking your website to the top 10, and then switch to a more “passive” and less aggressive approach after you’ve reached your desired rankings. By using this approach, our oldest client has been ranking in the top 3 positions on Google for their targeted keywords for over 2 years! 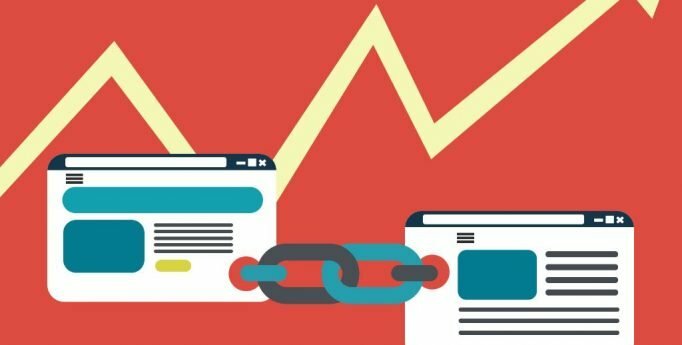 A successful link building service requires the combination of a good keyword selection, a perfect on-page optimization, and a killer link building operation.